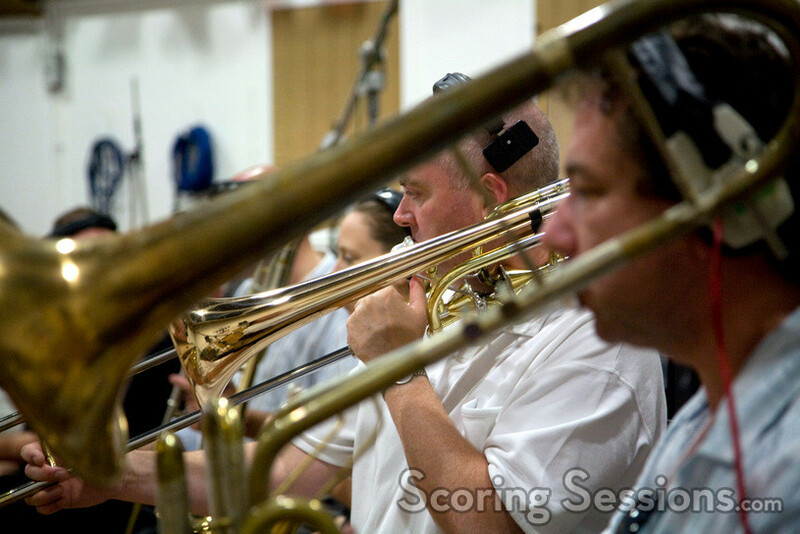 Last fall and this past spring, award-winning composer Richard Jacques (Mass Effect, Headhunter) recorded his orchestral score for the new video game, James Bond 007: Blood Stone. 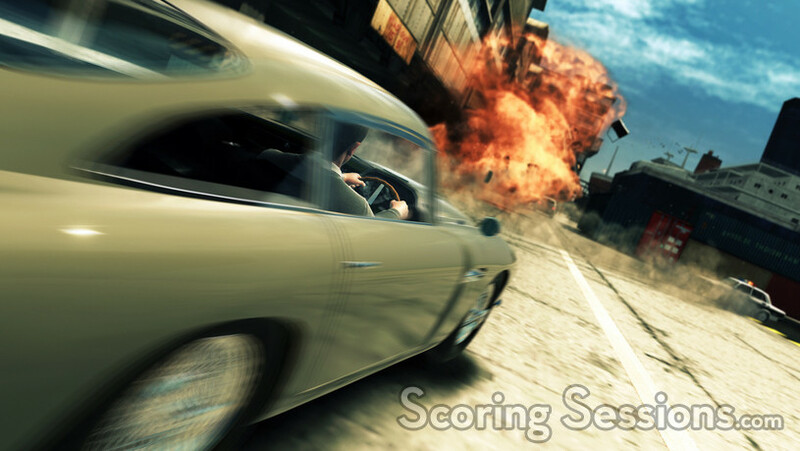 Featuring actors Daniel Craig as Bond and Judi Dench as ‘M’, the game allows players to enjoy a brand new adventure as 007. 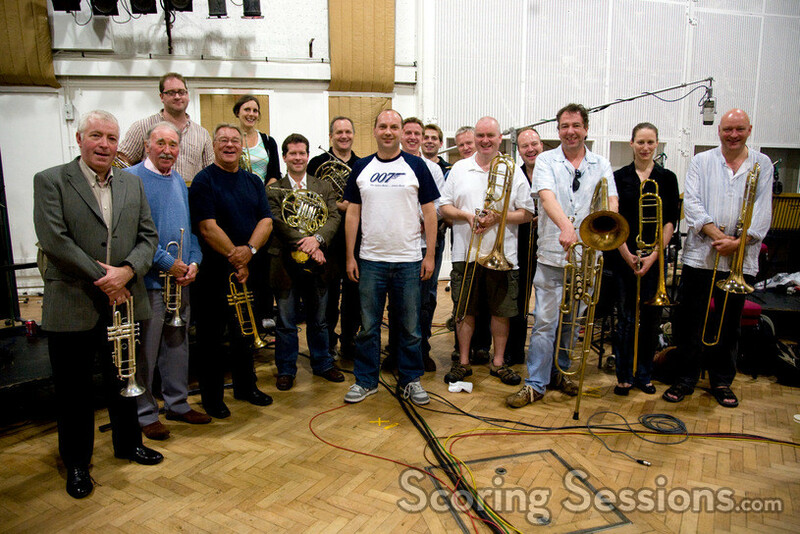 With strings recorded in Bratislava, Jacques recorded brass with A-list session musicians at Abbey Road Studios – many of the same musicians who have played on all of the James Bond film scores over the years. 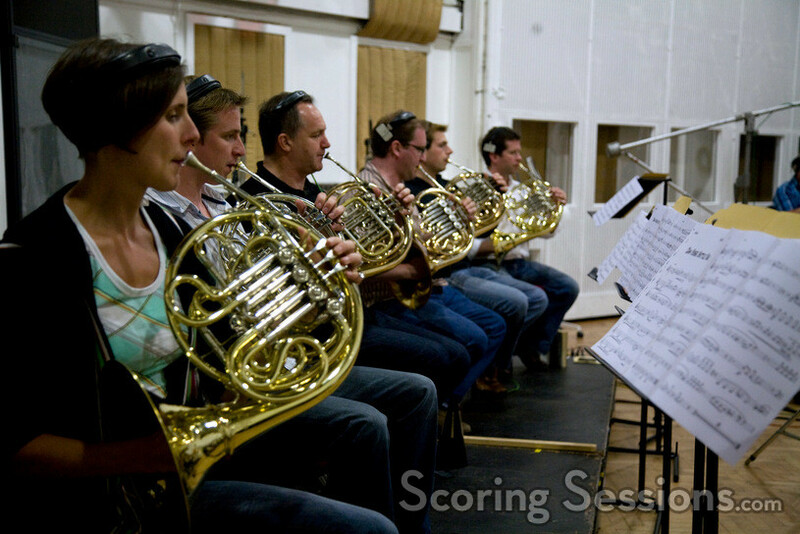 With over 140 minutes of original music orchestrated by Jacques, the score is a very high energy one that feels like "classic Bond", which lets players really feel like they are playing the role of Bond through the various action sequences in the game. 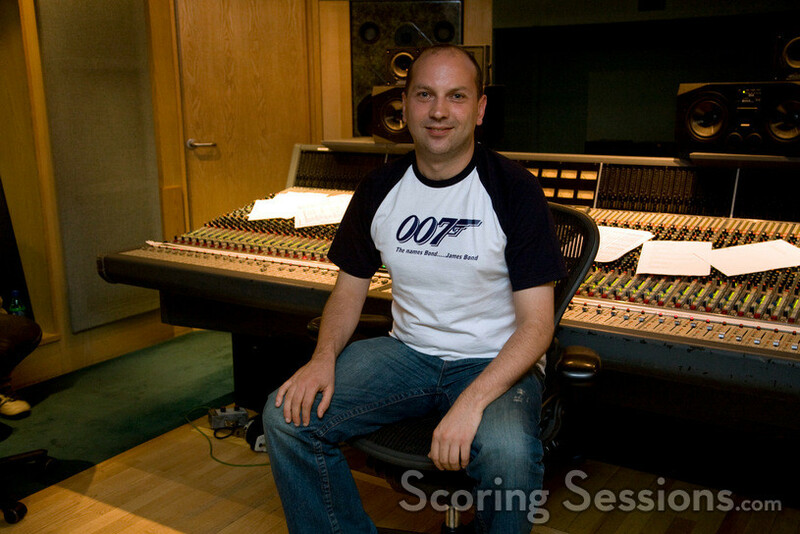 Jacques wrote new themes for the major characters and game settings, utilizing ethnic instruments for the various exotic locations that Bond visits. 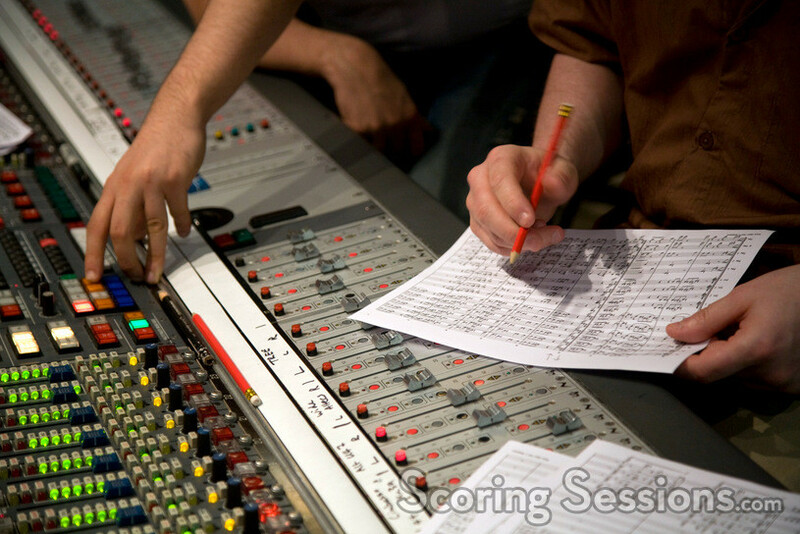 Scoring engineer Matt Howe made sure that the London brass sounded perfect, and mixed all of the various elements together. 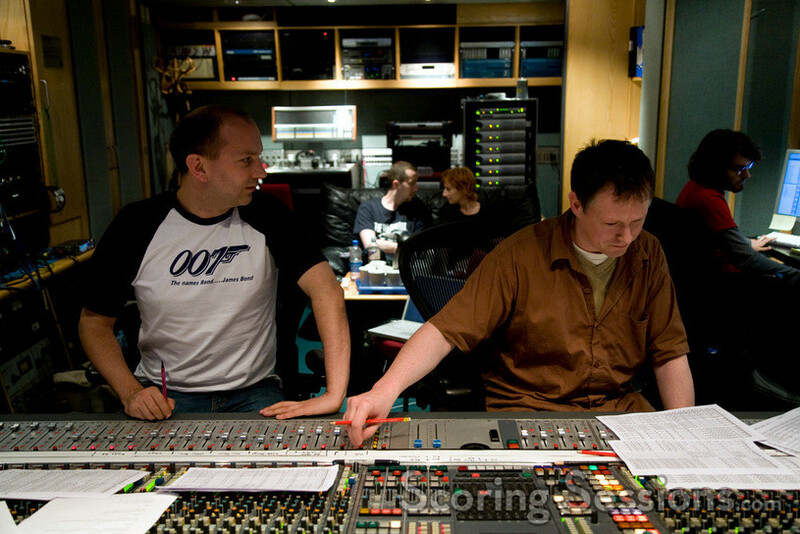 In the end, using modern game audio technology, the score to James Bond 007: Blood Stone is fully dynamic and interactive, reacting to the players’ movements, to really sell the experience of playing as James Bond. 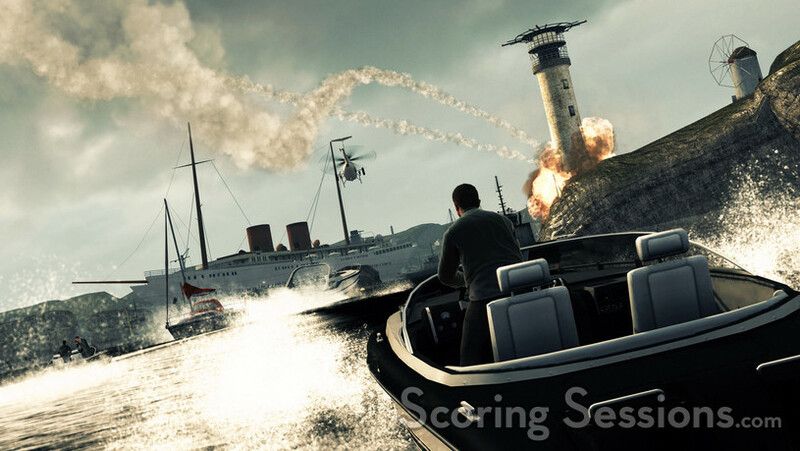 James Bond 007: Blood Stone was released on November 2, 2010 from Activision, and is available now in stores! Special thanks to Greg O’Connor-Read. 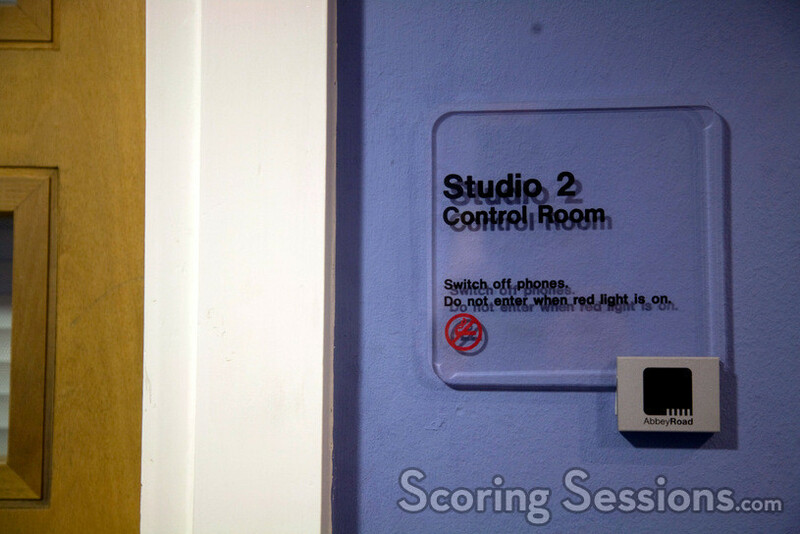 Photos courtesy of Matt Eaton.